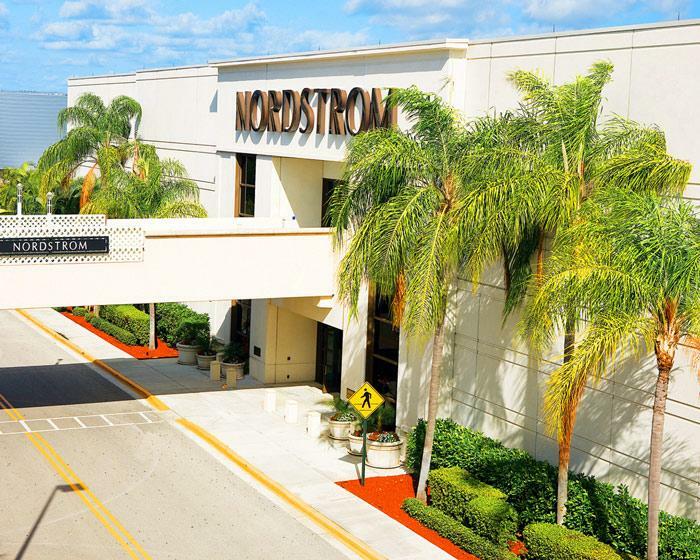 Nordstrom Town Center at Boca Raton has a very nice and spacious mothers lounge used often by breastfeeding and breast pumping moms visiting the store. The lounge has nice padded comfortable couches and a baby changing area. Moms can stop in to breastfeed or express milk in between shopping or just browsing.